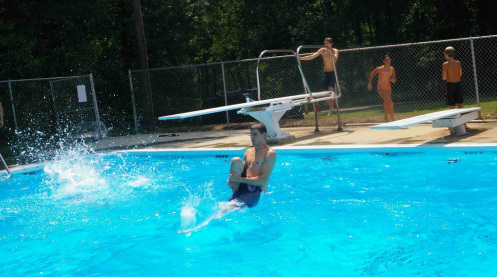 The Knollwood Heights Community Pool Association is responsible for managing the pool and surrounding areas, including membership and finance. The six-member board is elected annually by the membership at an end-of-season pool party in late August/early September. If you need to contact the pool board or would like to run for office, complete the form below.